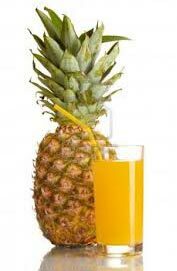 We are highly regarded for offering nutritious Pineapple Juice. Our Pineapple Juice is supplied in superior quality packing so as to intact its flavor and freshness. Highly nutritive, Pineapple Juice is rich source of vitamins, minerals, and other essential components that are required for body building. Pio Food Products All Rights Reserved.